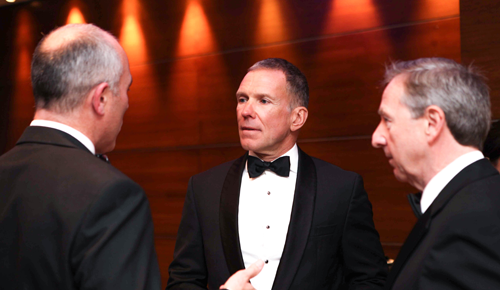 The 100 Property Club’s Annual Dinner, what an event! 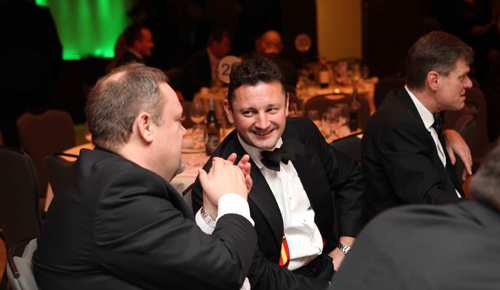 The 100 Property Club’s annual dinner was a success as well as a learning experience. 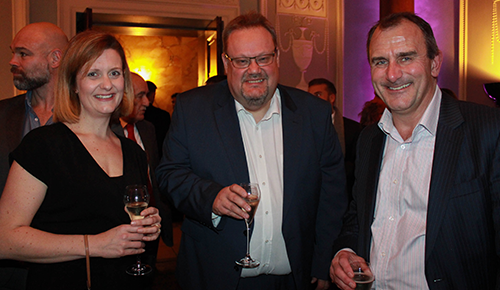 The evening commenced with some beverages and networking which kicked of the evening to a positive start. There were hundreds of professionals in attendance with their guest all in good spirits and ready to raise the maximum for charity. Dinner was a splendid three course dinner, as each course passed we found ourselves relishing at the opportunity to have more. 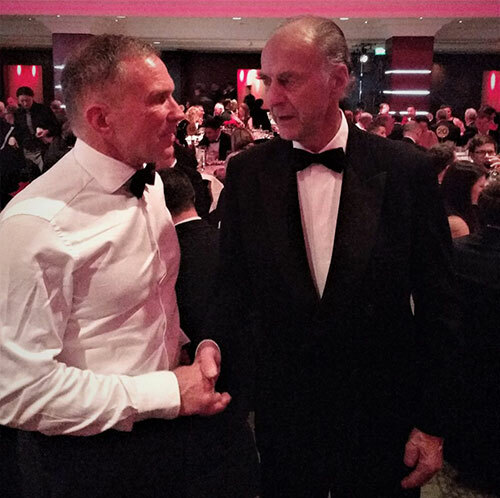 The highlight of the evening was the guest of honour, Sir Ranulph Fiennes, taking the stage to share some inspiring stories. The man was a spectacle, no surprise considering he is regarded as The World’s Greatest Living Explorer. He was the first explorer to completely cross the Antarctic continent unsupported, and in 2009, aged 65, climbed to the summit of Mount Everest becoming the oldest Briton ever to do so. The guests were fully immersed in the stories and life lessons being passed on by this iconic figure, one can only imagine the level of resilience, determination and fearless he carries around with him even to this day. One message to take away from his speech was that one must never fear the unknown, for it is there that we find the most exhilarating and life changing experiences. The 100 Property Club was established in 1972 as a social and networking organisation, today it’s membership includes property professionals based in London as well as regions to the south as west of the capital. You would expect to see property contractors, agents, engineers, developers, solicitors and their guests at club activities/events. The club offers members the opportunity to meet at club lunches, dinners, technical seminars and a variety of social events throughout the year. Club activities are open to all members and their guests which offer a plethora of networking opportunities. This year will mark the 103rd annual dinner and auction for the 100 Property Club , the ages have not thwarted the dinner’s grace as it is still regarded as one of the biggest property events of the year. 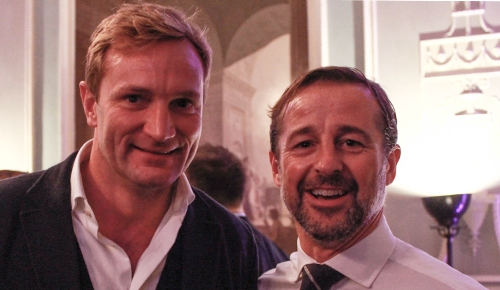 An array of over 300 like-minded guests from the property world choose this event to congregate, break bread and most importantly raise astonishing amounts for a number of charities. To date, the club has donated 52 minibuses to schools for children with special needs and raised over £750,000 for charity. The event will take place Tuesday (11/12/2018) at London’s Intercontinental Hotel on Park Lane. Firstly, the evening will commence with some beverages and networking followed by relishing a delicious three course dinner. This will give guests an opportunity to settle before the evening’s charitable activities begin ! The 100 Property Club was established in 1972 as a social and networking organisation, today it’s membership includes property professionals based in London as well as regions to the south and west of the capital. You would expect to see property contractors, agents, engineers, developers, solicitors and their guests at club activities/events. The club offers members the opportunity to meet at club lunches, dinners, technical seminars and a variety of social events throughout the year. Club activities are open to all members and their guests which offer a plethora of networking opportunities. Andy Jansons will be attending the dinner accompanied by Huw Williams, Ben Roberts, and Richard Watkins on behalf of Jansons Property. We look forward to seeing you all there!